Hey Guys! 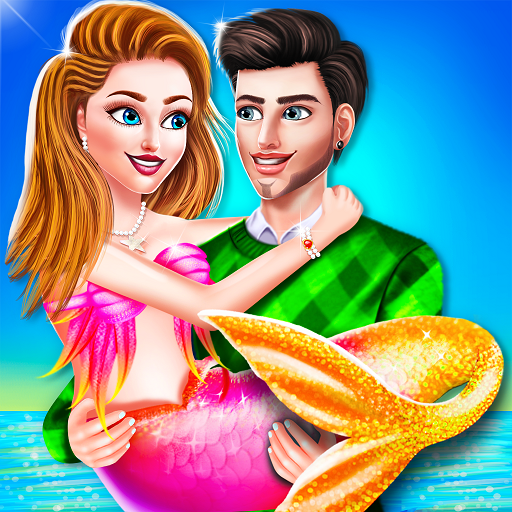 In the first part of Mermaid Rescue Love Story game, we have watched how Mermaid Carol and Prince fall in love with each other. 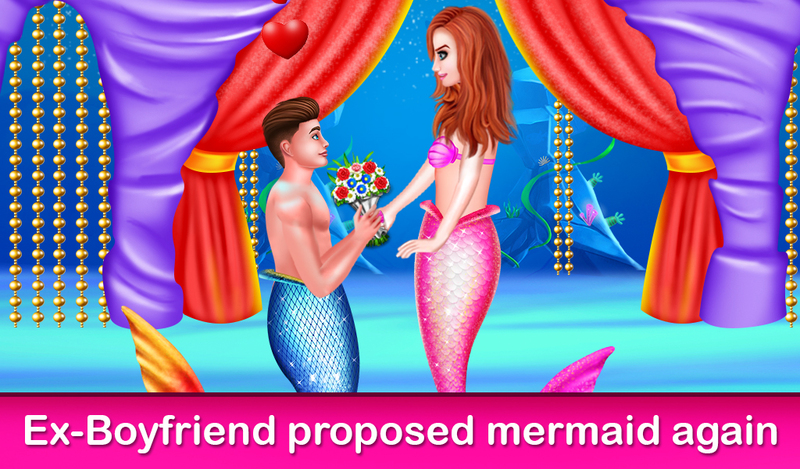 The second part "Mermaid Rescue Story2 - Mermaid Marriage Proposal" game has come up with a beautiful romance between the mermaid Carol and Prince. Both enjoy a lot at the beach and spend some quality time with each other. But her ex-boyfriend finds out that she's with some another boy so he fights with the prince. 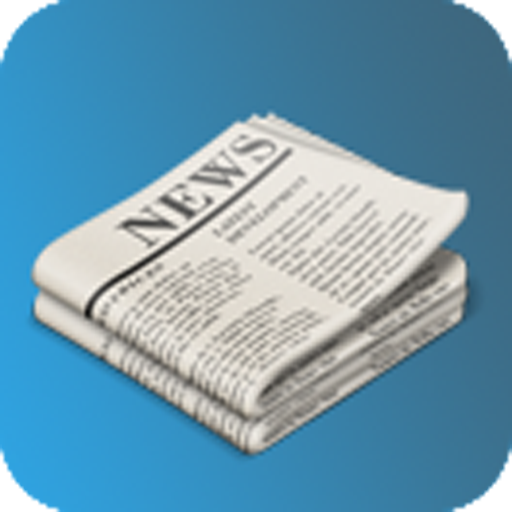 Mermaid takes care of prince and in between her ex-boyfriend proposed to her and she rejects it. 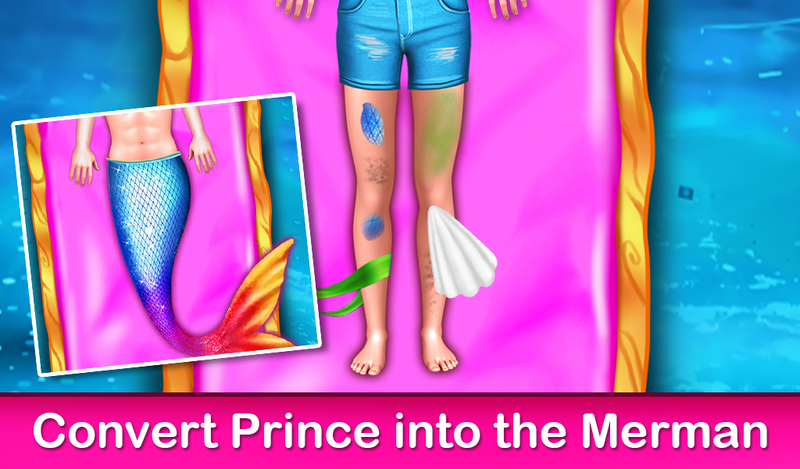 Mermaid introduced Prince to her father for the marriage. What will happen next? Mermaid's father will accept a human for the marriage? Or ex-boyfriend is going to be the obstacle for the Prince? 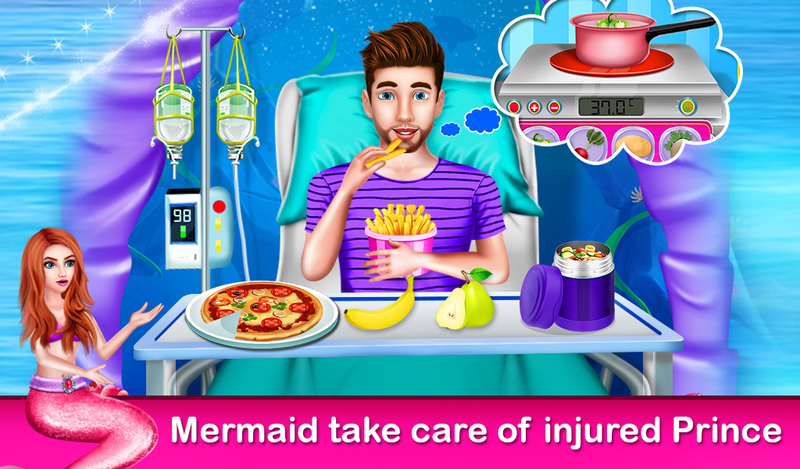 Play this mermaid rescue game and found all your answers.